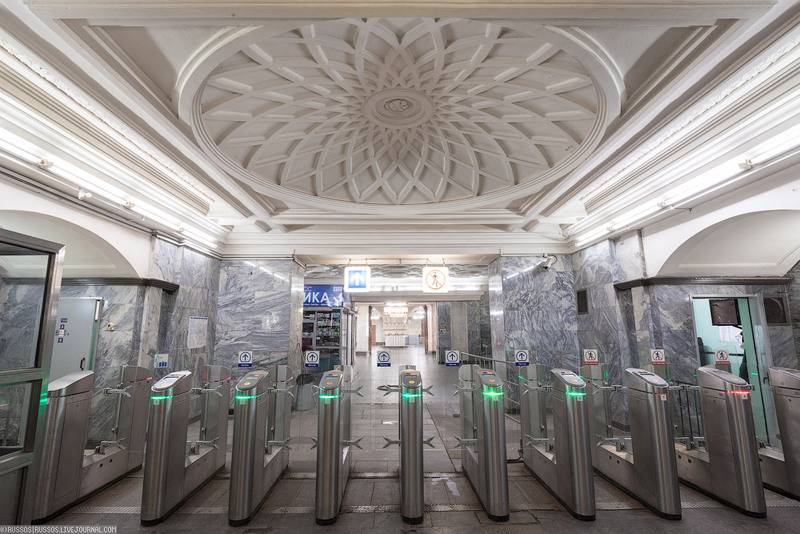 All stations of the Moscow metro will be equipped with inspection zones before the New Year. They will start working on January 1 according to the Moscow metro rules. 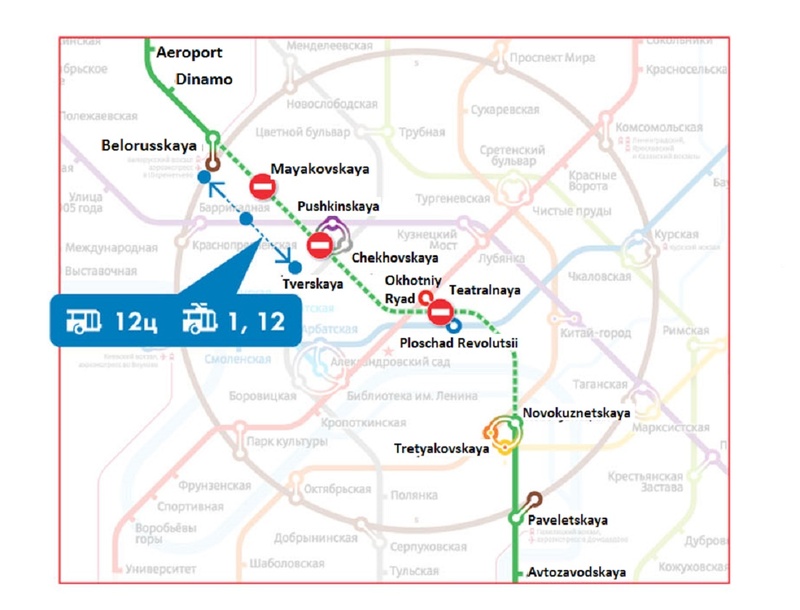 The head of the Moscow Metro Dmitry Pegov reported that all the stations were equipped with such zones. Presently, the flow of passengers passes through the metal detector. Further, personal inspection is organized if it is required. 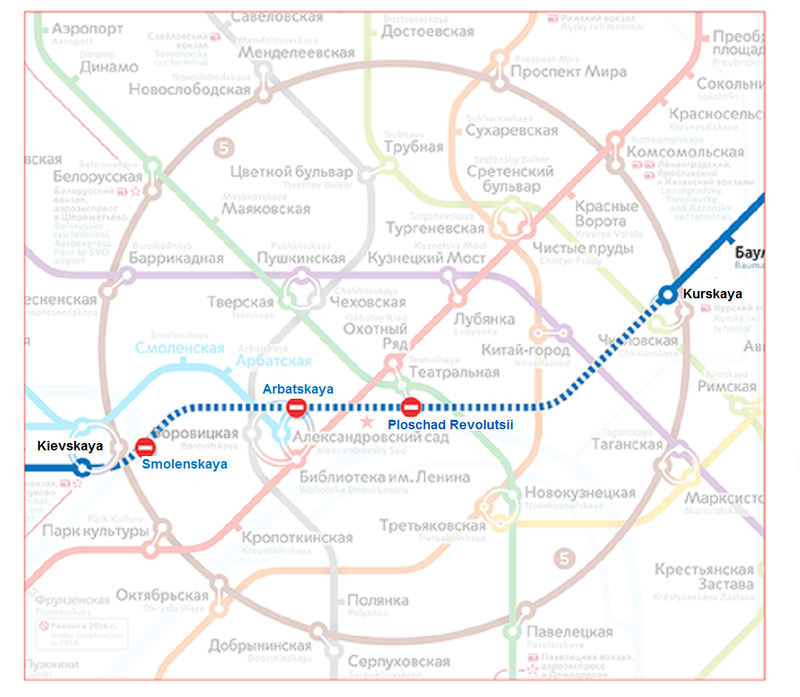 Recall that the Russian Ministry of Transport has announced that all the stations of the Moscow Metro should be equipped with the passenger inspection zones by 2017. The first security framework appeared in the capital at Dobryninskaya station. Metal detector frames for screening of passengers and baggage X-ray screening plants are usually placed near the entrance to the station. Sensors to detect radioactive and other hazardous substances are mounted in the entrance doors. In addition, this year the metropolitan subway began equippment with intelligent video surveillance. This will help to prevent accidents in the crowd, recognize aggressive citizens and monitor abandoned bags. Pegov also told about the responses of passengers on the Moscow metro. According to him, the subway constantly collects comments and suggestions from the passengers with the help of the hotline, website and other tools. 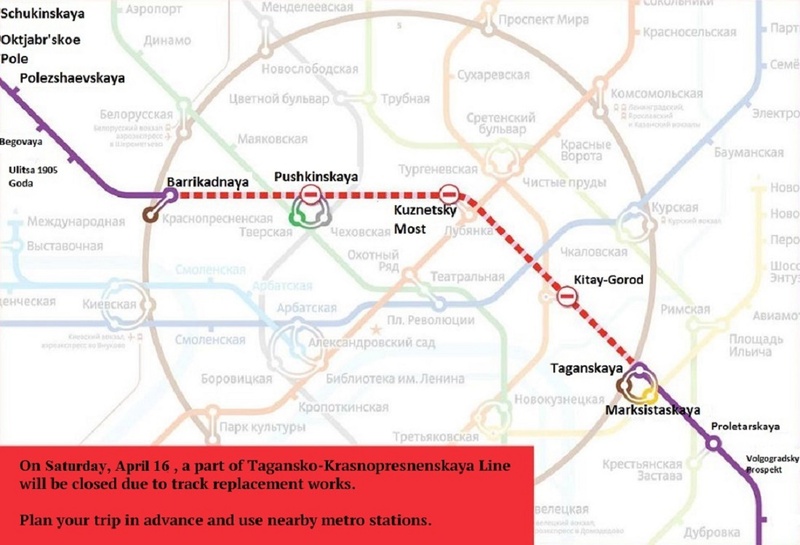 Most often, Muscovites and capital’s visitors complain about overcrowding during the rush hours as well as deficiencies in the cleaning of stations and trains. There are also complaints from citizens with limited mobility. One of the positive moments in the subway work is the train schedule.